Christmas is approaching, and Lena Markham finds herself penniless, friendless and nearly hopeless. She is trying to restart her life, but job opportunities are practically nonexistent. When a secondhand red coat unexpectedly lands her a job as Mrs. Santa at a department store, Lena finally thinks her luck is changing. But can she keep her past a secret? I liked this Christmas novella. It was an easy, friendly read that weaves the meaning of Christmas into a modern tale. I will admit, when I initially picked up this book, I expected it to be about a "time long past." But instead, I found a novel set in modern times - so I was a bit confused at first. 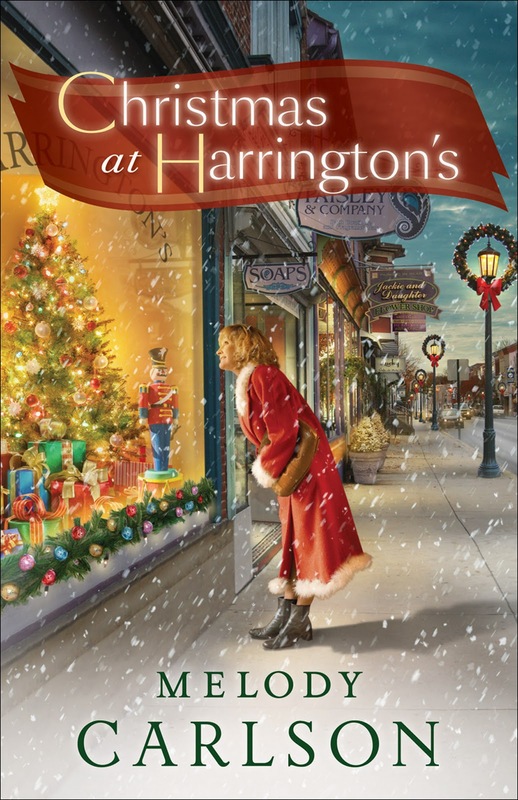 If you are looking for a Christmas gift book, or even a new book to add to your "traditional" reading list, Christmas at Harringtons may fill the bill. Melody Carlson has successfully created characters that draw you into the small novella, and keep you hooked until the very end - in fact, you may find yourself wanting more. Melody Carlson is the award-winning author of more than 200 books, several of them Christmas novellas from Revell, including her much-loved and bestselling book, The Christmas Bus. 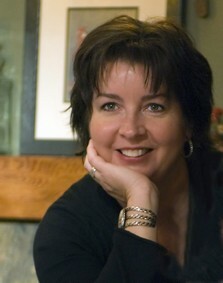 Carson was nominated for a Romantic Times Career Achievement Award in the inspirational market for her books, including the Notes from a Spinning Planet series and Finding Alice, which is in production as a Lifetime Television movie. She and her husband serve on the Young Life adult committee in central Oregon. Visit Carlson's website at www.melodycarlson.com.